One man forever seeking for the Heart of God. One husband forever loving his wife. One father forever shaping the lives of his children. One teacher forever equipping the lives of people. This is a great idea. I wonder if this could work here in the US? 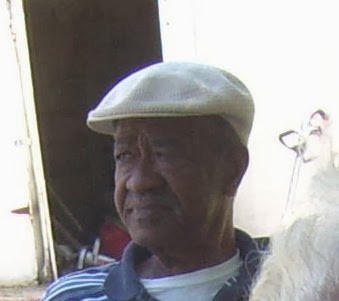 On September 17, 2006 my grandfather Carlton B. Matthews died. Thanks to everyone that prayed for us and for the many kind words. My grandmother asked me to speak at his funeral. I wasn't sure if I would be able to do it. I was very close to Pop-pop, especially in the last few years. I wish that I had a few more years with him. He was an awesome man but there was one thing that I almost never knew. These were my remarks at his funeral. Before my enemies you never fled. I just got a new HTC Hero phone from Sprint. I must say that it has taken some getting used to. After a couple of days I am very pleased with it.